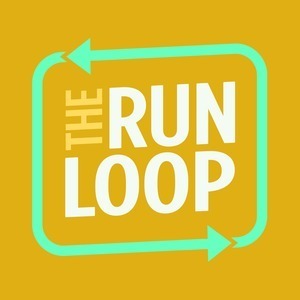 16 episodes of The Run Loop since the first episode, which aired on April 26th, 2017. Brian Papa comes on to talk Nintendo, subscriptions as a business model, and more. Casey talks QBasic, RxSwift, coding methodologies, and more. Michele Titolo talks about contributing to open source, learning new things, and more. Noah Read talks design trends, iPad productivity, and more. Soroush Khanlou talks server side Swift, the Beacon app, and blogging. Greg Pierce of Agile Tortoise discusses how iOS has evolved over the years. Jean MacDonald talks App Camp For Girls and bridging the geek divide. Chris Parrish of Aged and Distilled, Rogue Sheep, and Rabbit. Bob Cantoni of Nice Mohawk and more joins Collin live in living room. Collin is joined by Micro.blog creator and long time iOS, Mac, and web developer Manton Reece.